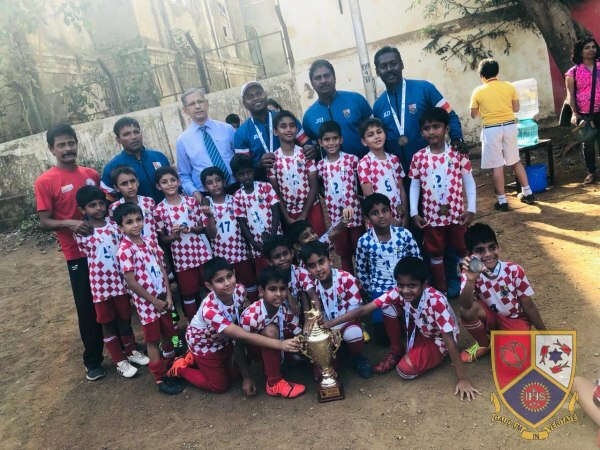 Results of the 11th Jesuit Football Championship held at Campion School. St. Stanislaus won in the penalties 3- 2. Campion School won 3 – 0. Hat-trick scored by Mst. Yusuf Pardiwala and was awarded the Best Player of the Tournament.